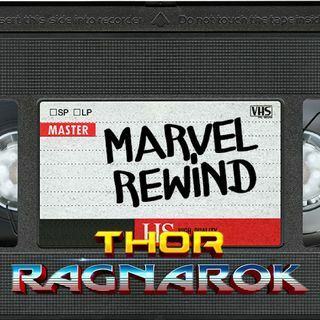 The Marvel Rewind: "Thor: Ragnarok"
It's our LAST Marvel Rewind before Avengers: Infinity War and this week we're talking about the most likely final film, chronologically in the MCU, Thor: Ragnarok! Join the entire Crisis Crew as we discuss how this movie made Thor and Hulk some of the funniest and best characters in the MCU. We also all try our best Korg and Grandmaster impressions and try to recreate Led Zeppelin's "Immigrant Song" from the film! Plus, we add Thor: Ragnarok to our ranking of Marvel ... See More movies we have reviewed to give us the FINAL Ultimate Marvel Movie Ranking!